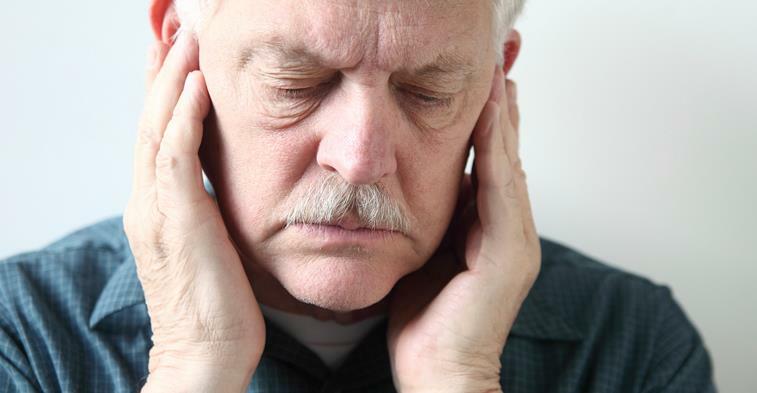 TMJ Treatment Do you suffer from Headaches, Ear , Teeth , Mouth , Neck , Jaw pain problems ??? does your Jaw gets locked some times??? It might be the symptoms of TMJ problem…. 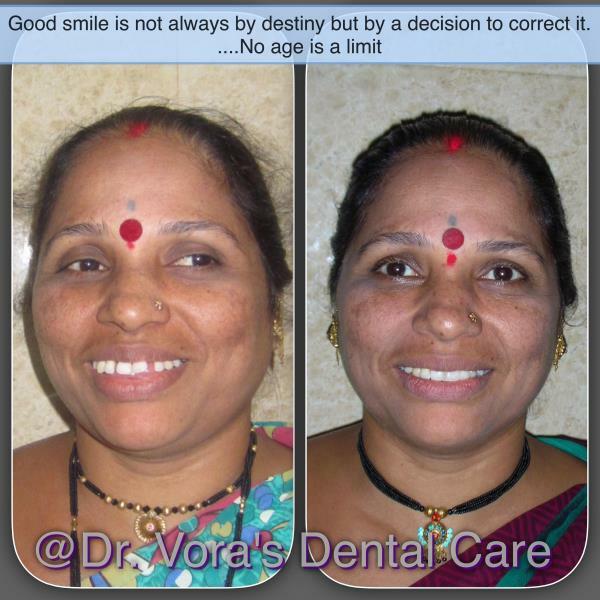 At Dr. Vora’s Dental Clinic our Experts have the Best solutions and treatment options for you…. www.drvorasdental.com We specialize in – 	TMJ problems diagnosis 	TMJ Non surgical Treatment 	TMJ Surgeries for advanced cases. Good smile is not always by Destiny but can also be by a decision to correct it..... patient aged 40 years wanted to close space between her teeth and got it corrected with Braces. Emergency Dentist Got an extreme tooth ache ?? Need to see a Dentist urgently?? At Dr. Vora’s Dental Clinic, we are there to help you ….We are open on SUNDAYS and public holidays to ensure you receive Quality dental care as soon as possible…. 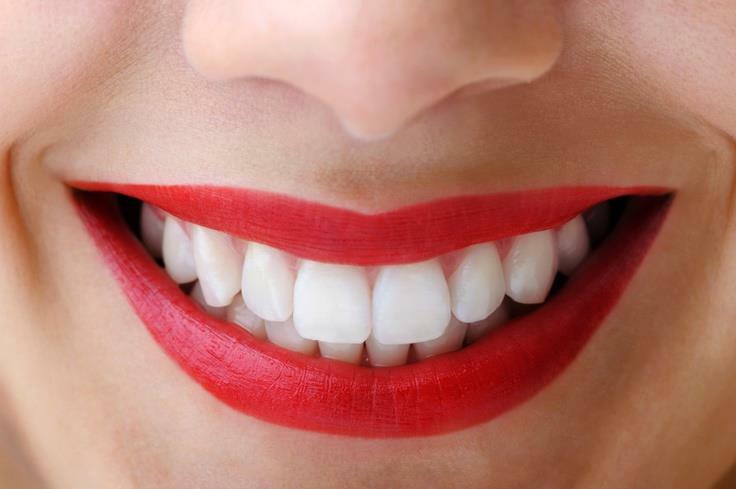 visit our website www.drvorasdental.com to know in detail about services we offer We are always available for – 	Emergency services for all the Tooth related problems 	Best Team of Dentists to help you even on SUNDAYS and public holidays. Oral Surgeon Complicated Wisdom tooth , Complex Extractions , Fractured Jaw and many complicated condition treated with ease……At Dr. Vora’s Dental Clinic we have the Best Oral Surgeons in Town…..Leave it to Us. 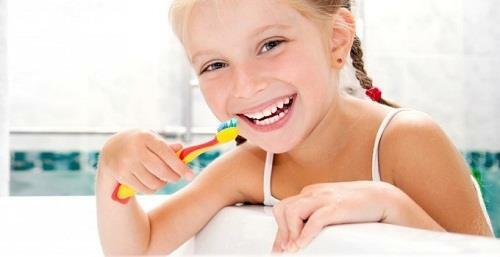 visit our website www.drvorasdental.com to know more baout our clinic.